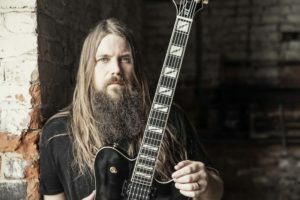 Mark Morton on the show this week! 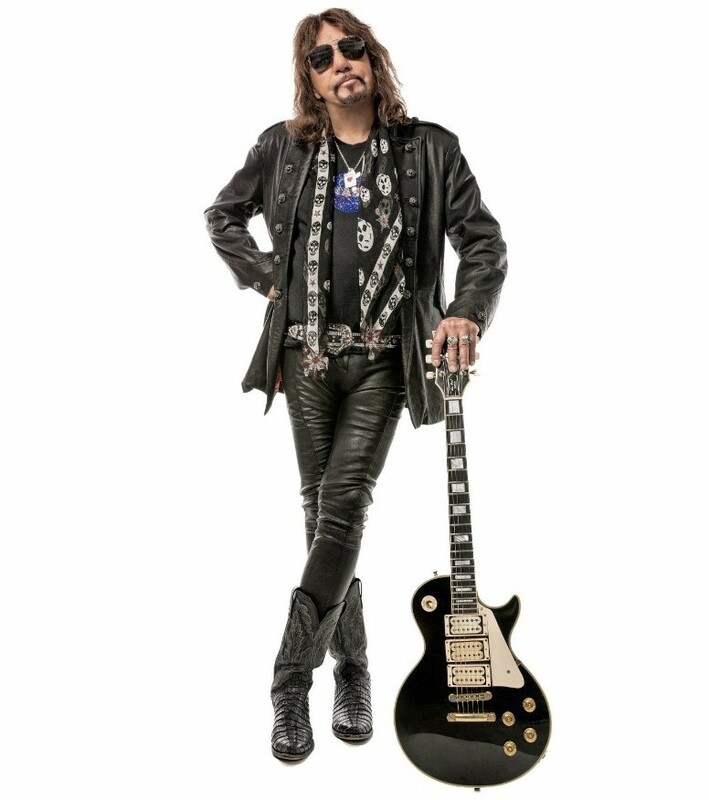 Ace Frehley on the show this week! 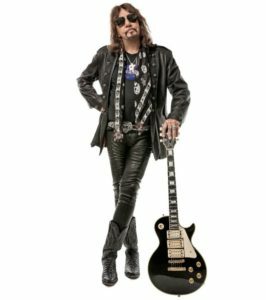 Listen in as Ace Frehley guests!! 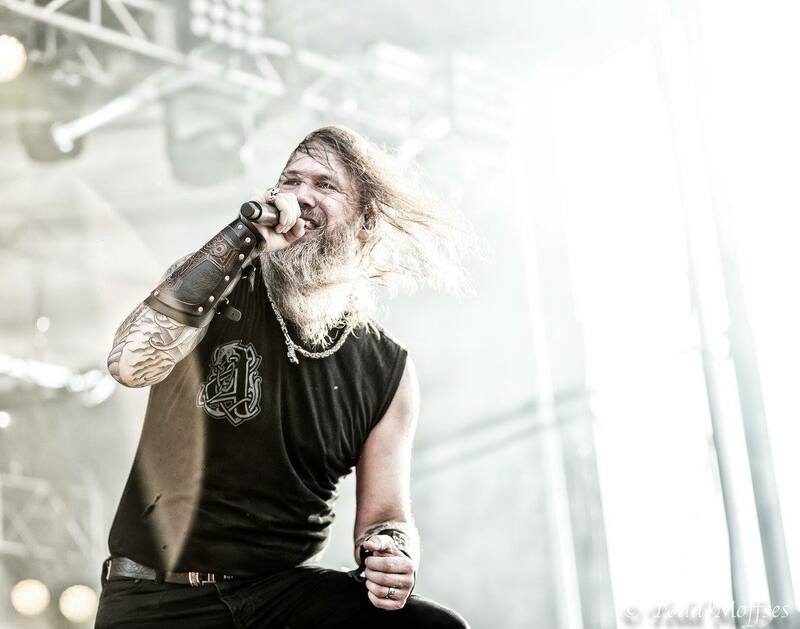 Listen in to the show this week as Amon Amarth singer Johan Hegg guests! 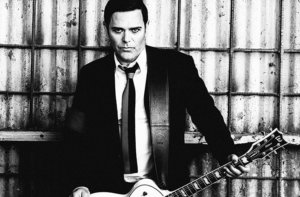 Rammstein guitarist Richard Z. Kruspe guests! Listen in to the show as Richard Z. Kruspe of Rammstein guests to talk Rammstein and Emigrate! 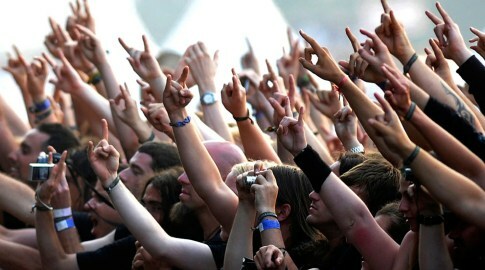 Listen in to the show this weekend for 2 hours of classic metal and brand new hard! We’ll check out some of the 2019 most anticipated Metal Releases along with music from Iron Maiden, Metallica, Pantera ++! 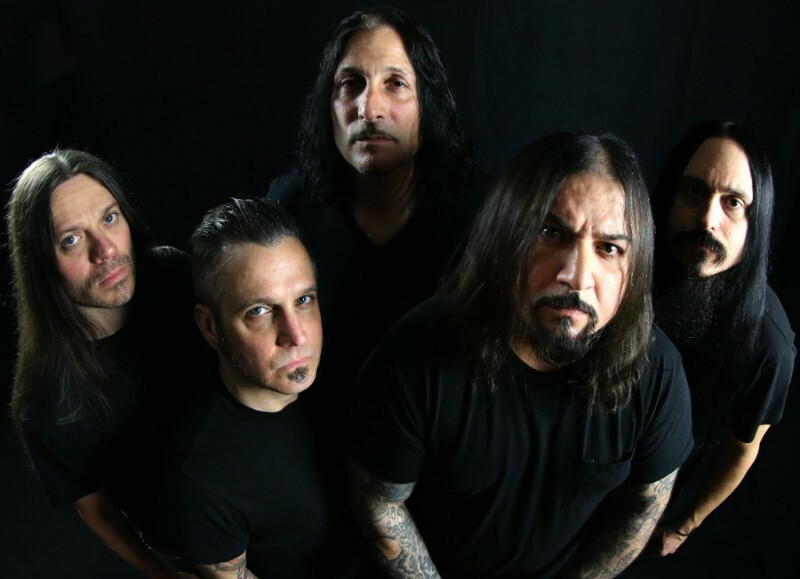 Enter to win tickets to CHICAGO OPEN AIR! CHICAGO OPEN AIR IS BACK! 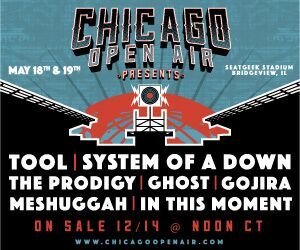 It happens 5/18/19 and 5/19/19 at Seatgeek Stadium in Bridgeview, IL with System of a Down, Tool, Ghost, The Prodigy, Meshuggah, Gojira, Meshuggah, Beartooth, In This Moment, Code Orange, Fever 333 & More! Tickets can be purchased at CHICAGOOPENAIR.COM. 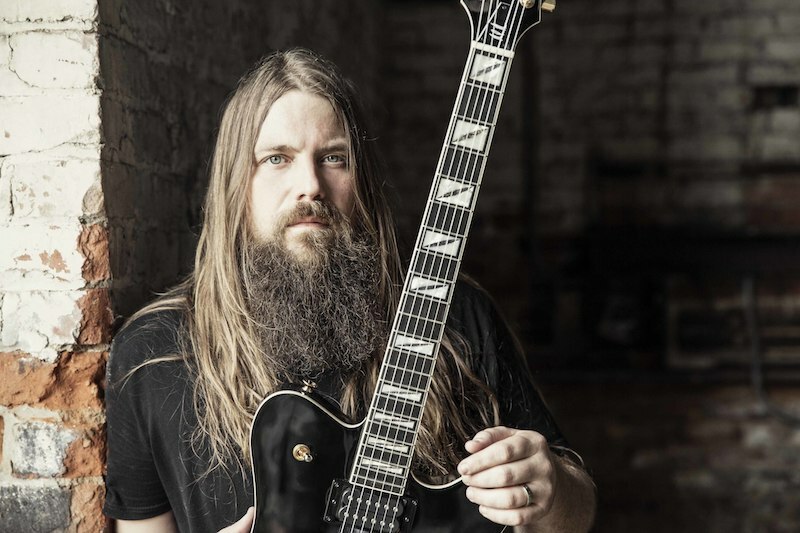 Enter to WIN a pair of tickets now!. 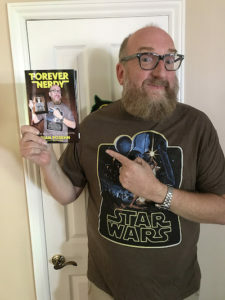 Brian Posehn on the show this weekend! Listen in to the show this week as Actor, writer and metalhead Brian Posehn guests to talk about his new book FOREVER NERDY! 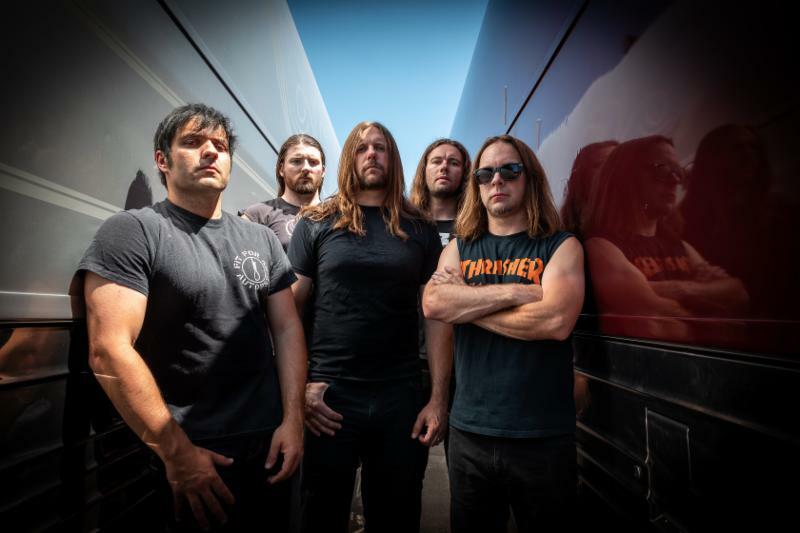 Listen in to the show as Unearth singer Trevor Phipps guests! Enter to win tickets to Welcome to Rockville! Welcome to Rockville is back! May 3-5th at Metropolitan Park in Jacksonville Florida. 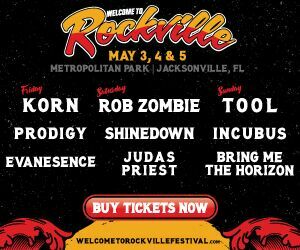 Check out this lineup: Korn, The Prodigy, Evanescence, Rob Zombie, Shinedown, Judas Priest, The Cult, Tool, Incubus, Bring me The Horizon, Papa Roach & SO MUCH MORE. Enter to WIN a pair of tickets now!